Lesley's heart was broken at 22 by the hopelessness in the faces of little children struggling to survive extreme poverty in the Philippines. She had volunteered from England as a nurse for six months. Now, with her husband Peter (a Filipino pastor) she has devoted her life to serving the poor, venturing into dire situations to rescue child prostitutes, criminals, addicts and the homeless. This book tells their stories, and through them the story of God's amazing ways as Lesley established Life And More Abundant Ministries, a charity for the relief of poverty, and LAMA House, a residential home for abandoned, neglected or abused boys. - Tragedy on a colossal scale in the great earthquake that hit Luzon. There are many horror stories, but again and again they are turned around for good. Have a Little Faith by Lesley Gomez was published by Lion Hudson in January 2014 and is our 6906th best seller. 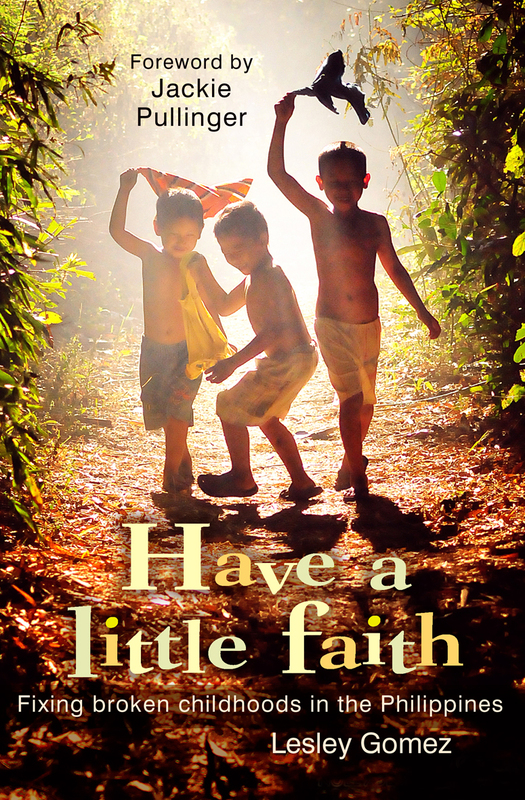 The ISBN for Have a Little Faith is 9780857215048. Be the first to review Have a Little Faith! Got a question? No problem! Just click here to ask us about Have a Little Faith.